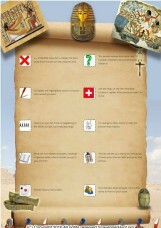 The Mission: To find the _________. 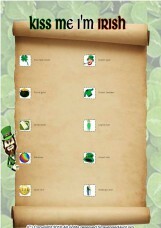 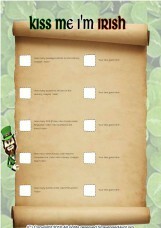 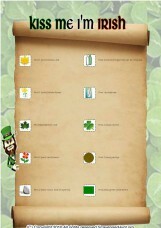 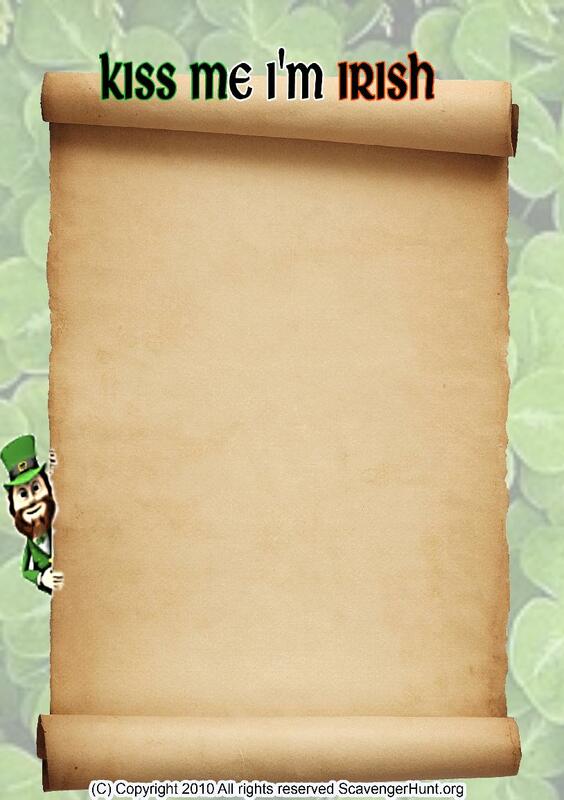 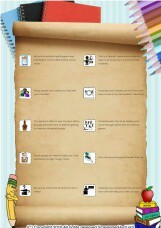 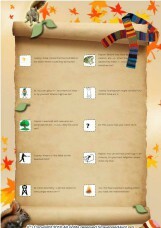 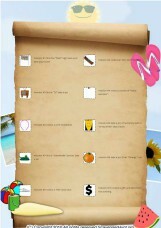 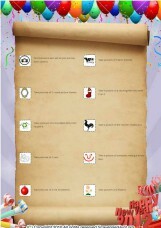 To do this you must read each and every clue and collect the each item. 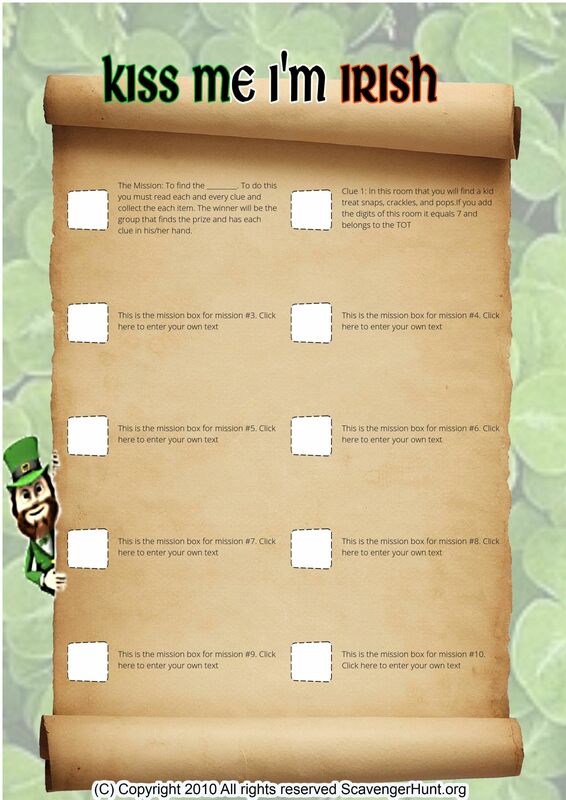 The winner will be the group that finds the prize and has each clue in his/her hand.